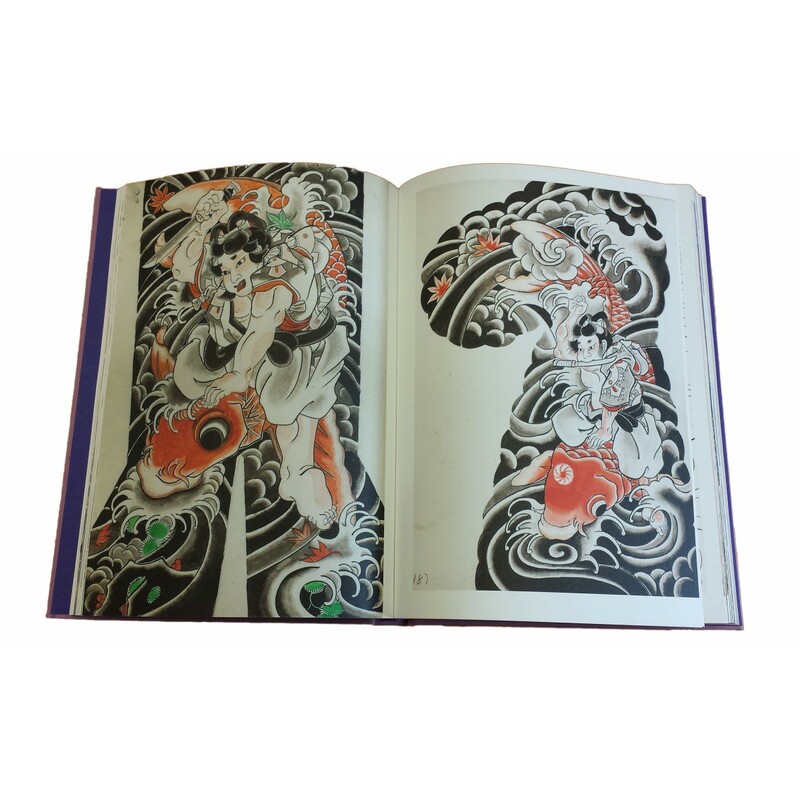 collection of paintings and drawings for Japanese traditional tattooing.Very little is known about this artist and all that remains of his work is a brilliant collection of paintings and drawings for Japanese traditional tattooing. Master Horiyoshi III of Yokohama has collected the whole body of work by Ôsen over several years. 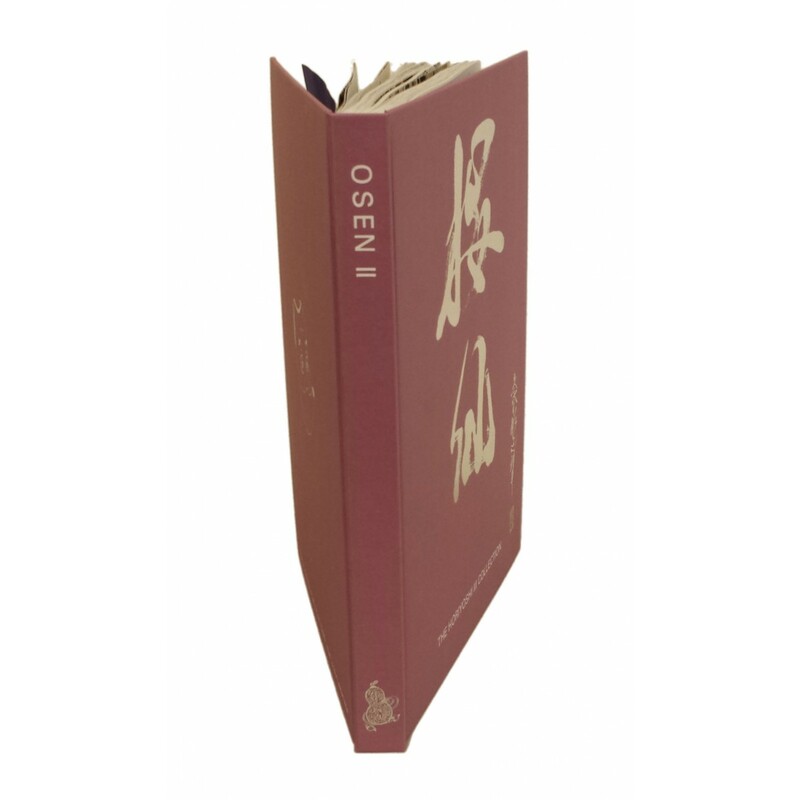 Osen II by Matti Sedholm (Horimatsu) & Alex Reinke (Horikitsune). 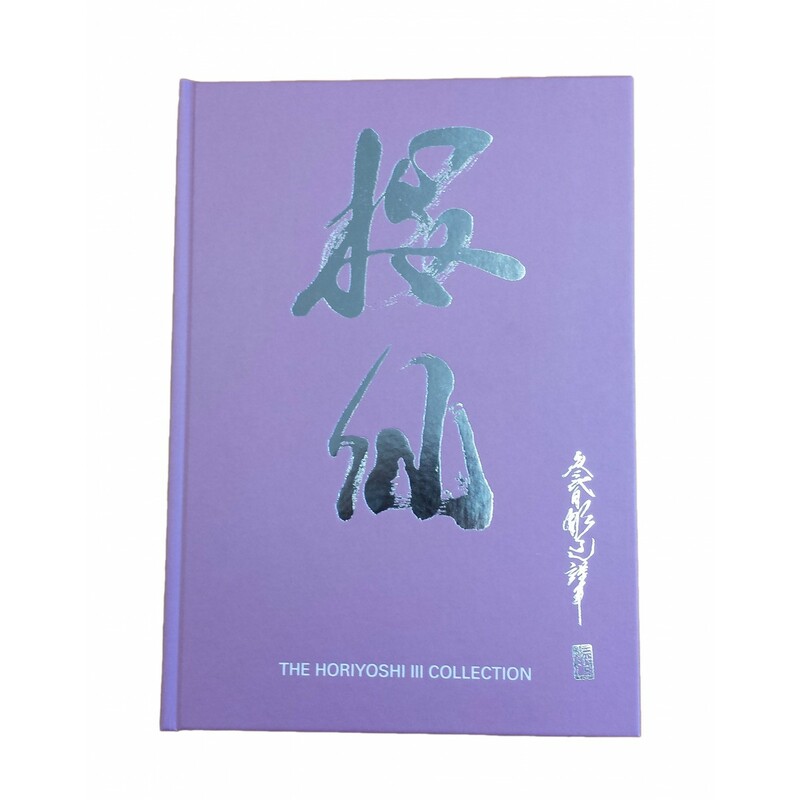 This is the second edition of the OSEN book with brilliant collection of paintings and drawings for Japanese traditional tattooing. Very little is known about this artist and all that remains of his work is a brilliant collection of paintings and drawings for Japanese traditional tattooing. Master Horiyoshi III of Yokohama has collected the whole body of work by Ôsen over several years.